Put that sh*t down, bro. 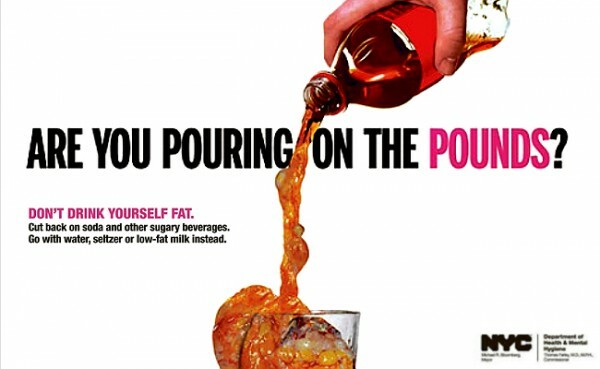 By this point in your life, you’re probably aware that soda isn’t a health food. But you may still sip your daily soda in class you probably think to yourself, how bad can it be, right? Well, turns out, actually pretty darn awful. Why exactly? High fructose corn syrup (aka HFCS). But what the heck is that? You’ve probably also seen those commercials made by the corn syrup folks that “sugar is sugar” and that your body breaks it all down the same way. Well, turns out, this isn’t exactly true. HFCS is made by inverting corn syrup molecules so they are sweeter and have a longer shelf life. The result is a hyper-sweet liquid that would never be found in nature, and gives your tastes buds something more potent than any natural sweetener, and your body something you can’t metabolize well. 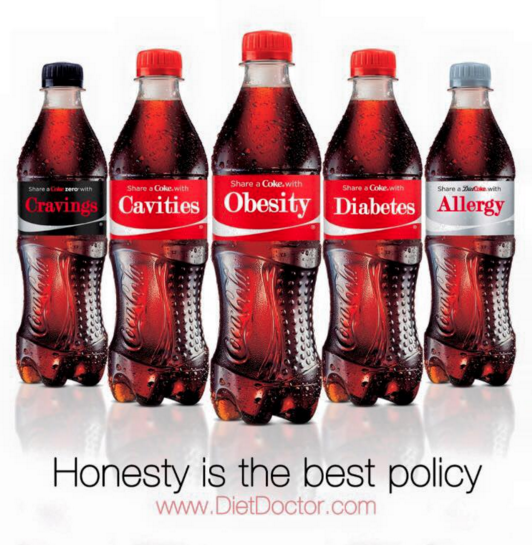 HFCS metabolism is not regulated by your body. The stuff just kind of latches onto your cells and absorption goes wild, shocking you with lots of fructose and even increasing the synthesis of fat in the liver. How’s that soda sounding now? Even in small amounts in young healthy people, HFCS can legit lead to some pretty nasty stuff. A 2015 study done at UC Davis kept a large group of healthy young adults on identical diets, changing only their beverage consumption containing 10%, 17.5% or 25% high fructose corn syrup. All groups had increased levels of triglycerides (fatty acids in the blood), higher concentrations of unhealthy blood cholesterol, and uric acid (all not good things), leading to a higher risk for cardiovascular disease within 2 weeks. HFCS has also been shown to increase visceral (belly) fat, even when compared to equal caloric consumption of glucose (sugar) sweetened beverages, and increase belly fat increases risks of metabolic diseases like diabetes compared to fat in other places. What does this mean? Welp, consuming the equivalent of a 12-ounce can of soda every day for two weeks, even with an overall healthy diet, can significantly increase your risk of heart disease. Yuck. 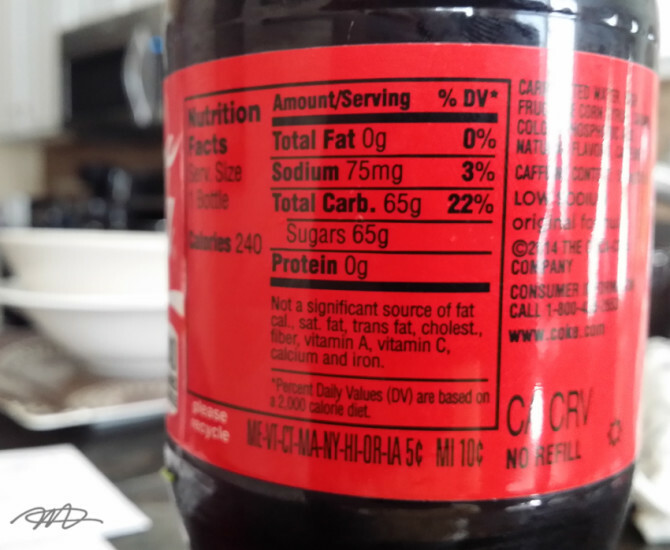 Sugar-sweetened beverages are a major source of high fructose corn syrup, but once you start reading labels, you realize it’s in many other places: from candies, granola bars, even some brands of ketchups, HFCS is popping up everywhere. To avoid the ickiness, try swapping soda for waters, teas, or switching to naturally, or lightly sweetened or unsweetened drinks when possible, and watching labels for products made without high fructose corn syrup (pro tip: nothing at Trader Joe’s has high fructose corn syrup in it. #win). If you’ve gotta have your soda, aim for moderation (ie, a can instead of 12-ounce, and occasional instead of daily), or look for naturally sweetened options.